Fox News announced it is retracting its story on Seth Rich. 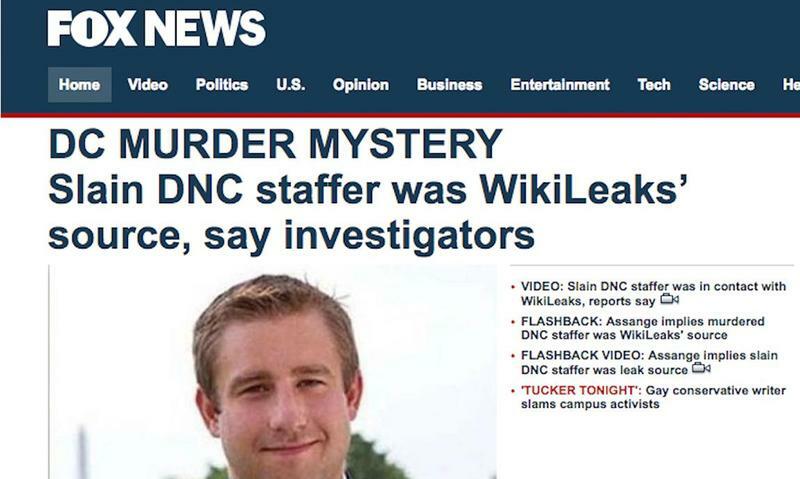 The DNC staffer was murdered in Washington D.C. last summer. 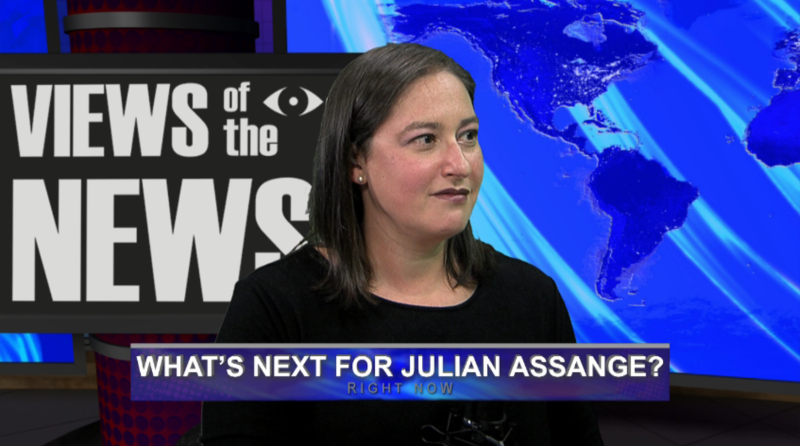 The cable network has been reporting for more than a week that his slaying came 12 days after contacting Wikileaks. Now, it says that reporting doesn’t stand up to its editorial standards. What changed? Also, remembering Roger Ailes and the complicated legacy he leaves behind, Anderson Cooper’s snarky streak continues, and the guidance Facebook gives employees for removing hate speech, sexually explicit or violent content from the site. From the Missouri School of Journalism professors Amy Simons, Earnest Perry and Mike McKean: Views of the News.